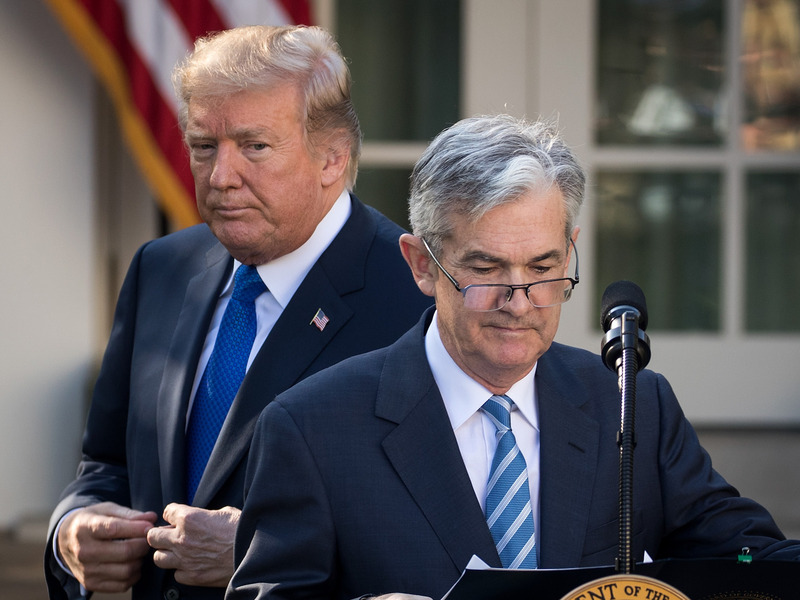 Historically, presidents are expected to avoid publicly criticising the Fed to avoid the appearance of inappropriately influencing monetary policy. Historically, presidents are expected to avoid publicly criticising the Fed to avoid the appearance of inappropriately influencing montary policy. Trump has made clear he sees rising interest rates as a threat to the broader US economy. He has broken with longstanding traditions in presidential politics by openly criticising the Fed.